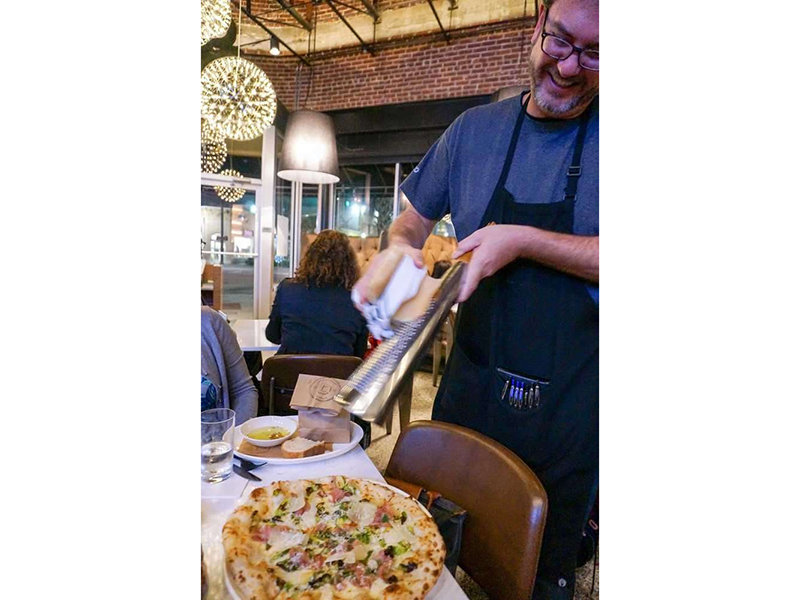 Back in the early 1980s when Pete and I were preparing to open Pronto Ristorante, we figured it would be a good idea to learn more about Italian cuisine. 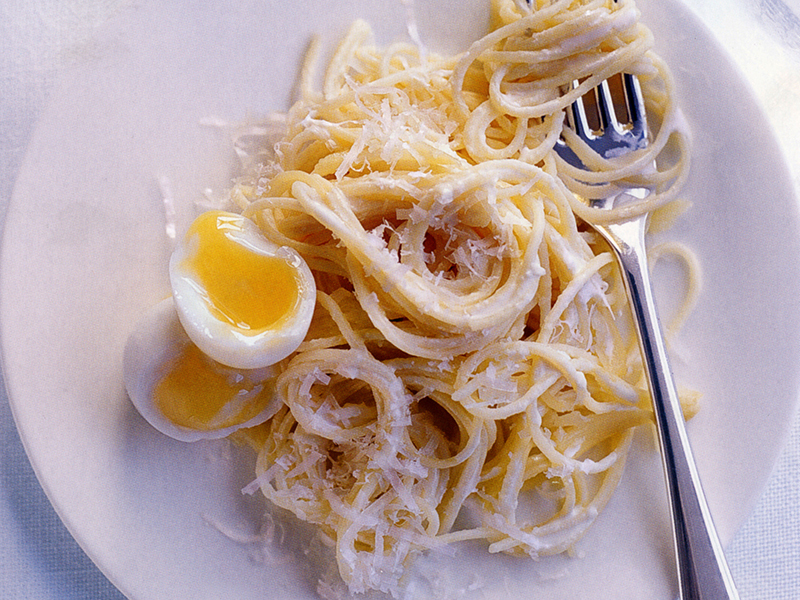 So we signed up for an “Italian immersion cooking school” taught by the legendary Marcella Hazan in Bologna, Italy. 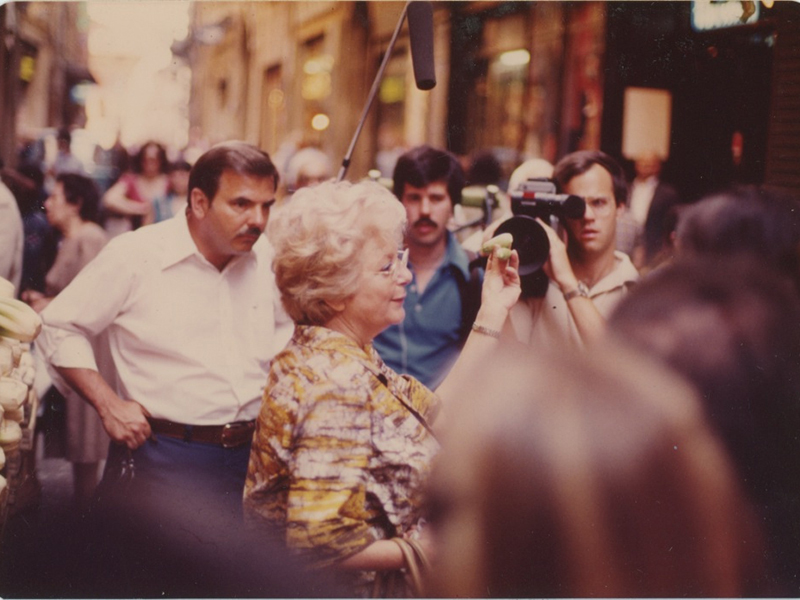 Every day, we would start out bright and early by going to the central market, where under Marcella’s guidance we would select the best seasonal produce, cheese and meats for the daily meal, and finally head off to the pasta maker. 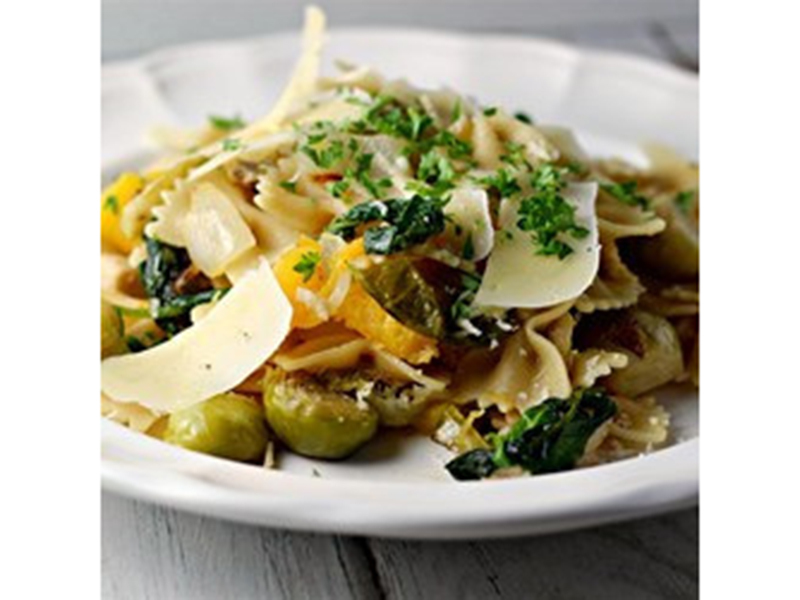 About 10 a.m., we’d start to prepare the daily feast – cutting and chopping, braising and blanching, and finally sitting down to our “lunch” at about 2 o’clock (well-lubricated with wine by then). 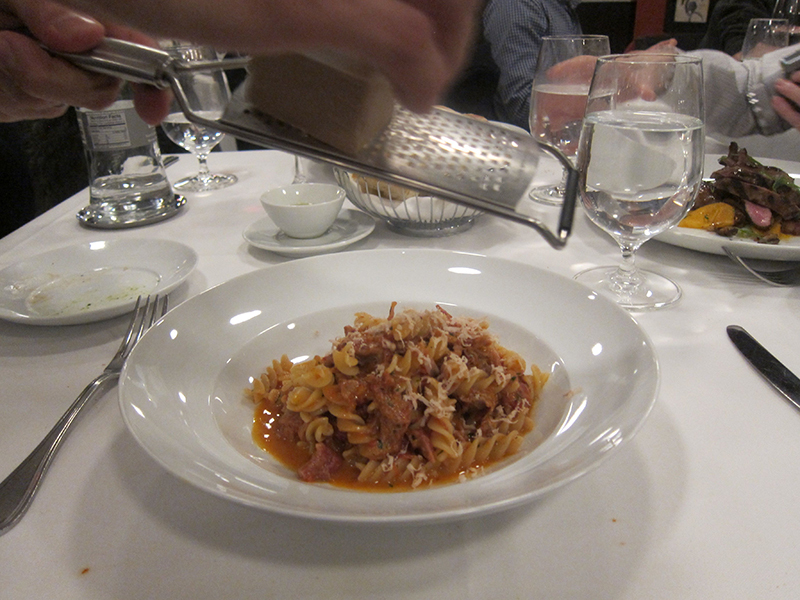 The pasta was ALWAYS topped with grated or shaved PARMIGIANO REGGIANO cheese – except if it was a seafood pasta. Never, NEVER on seafood, we were told (which, by the way, I think is a bunch of hooey). 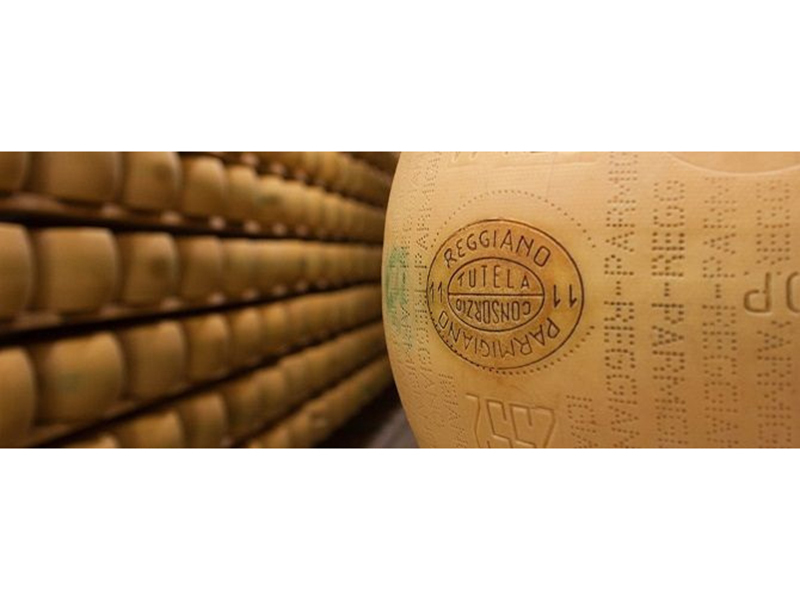 So it was a pure delight when Marcella told us one afternoon that we would arise at the crack of dawn the next day to visit a Parmigiano Reggiano cheesemaker at his farm. 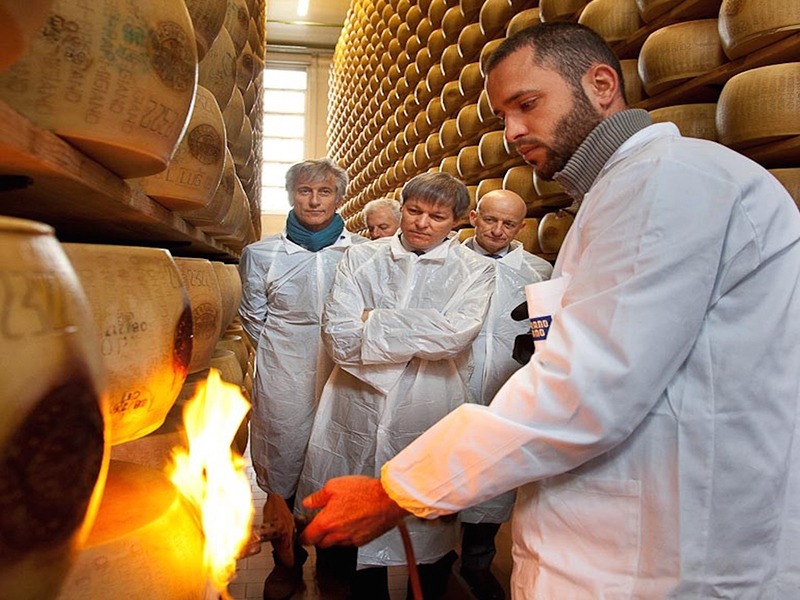 There we watched the time-honored, centuries-old method of making and forming the cheese. But that wasn’t the end. 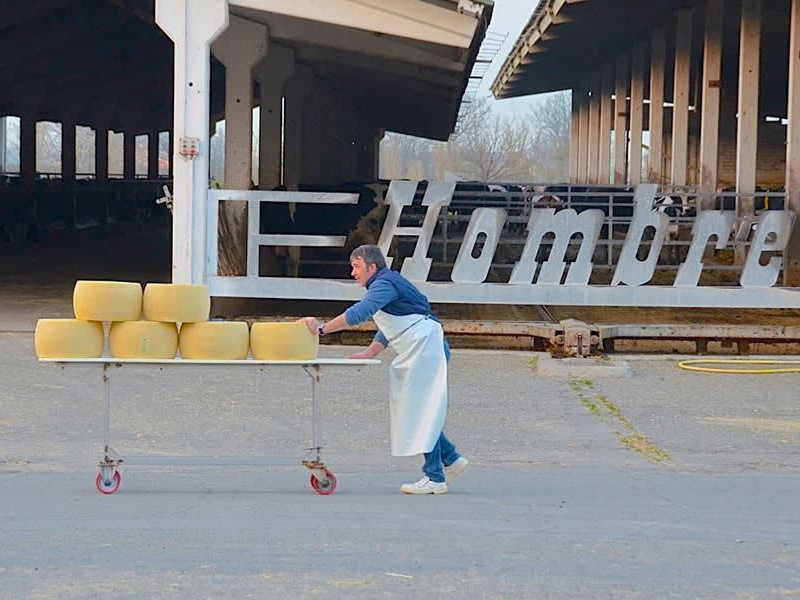 Next we headed off to the CONSORTIUM, a place where cheesemakers from all over the region brought their wheels to age. 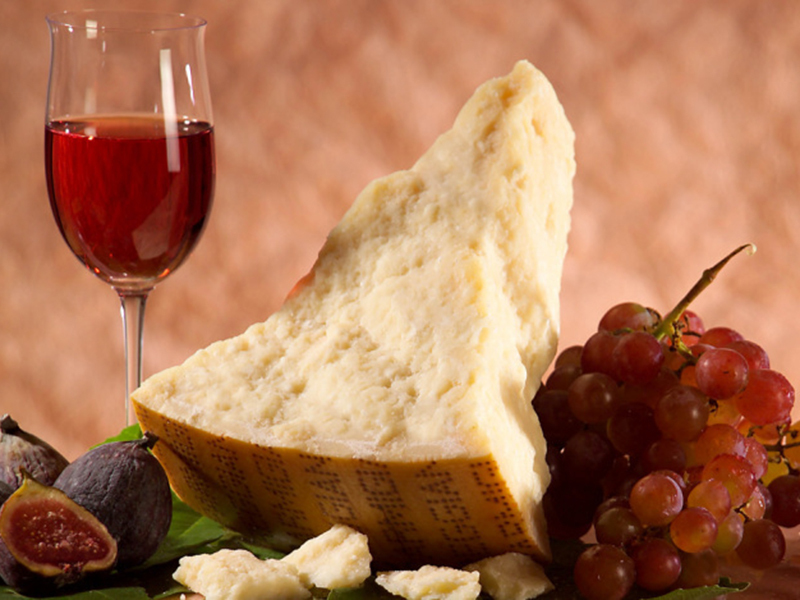 As a fellow foodie, you know that Italy produces some of the best cheeses in the world…think Buffala Mozzarella…Gorgonzola…Pecorino Romano. 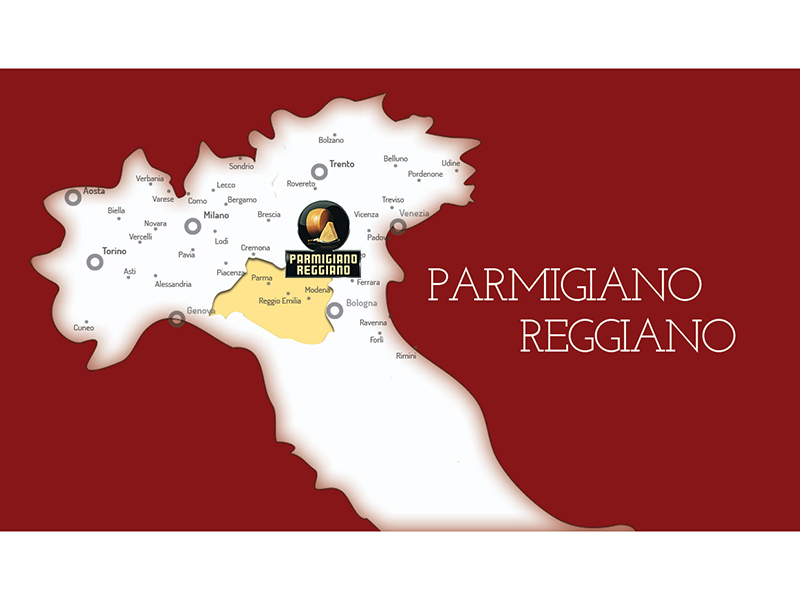 But perhaps the most celebrated of them all is Parmigiano Reggiano, from the Emilia Romagna region around Bologna and Parma in northern Italy. 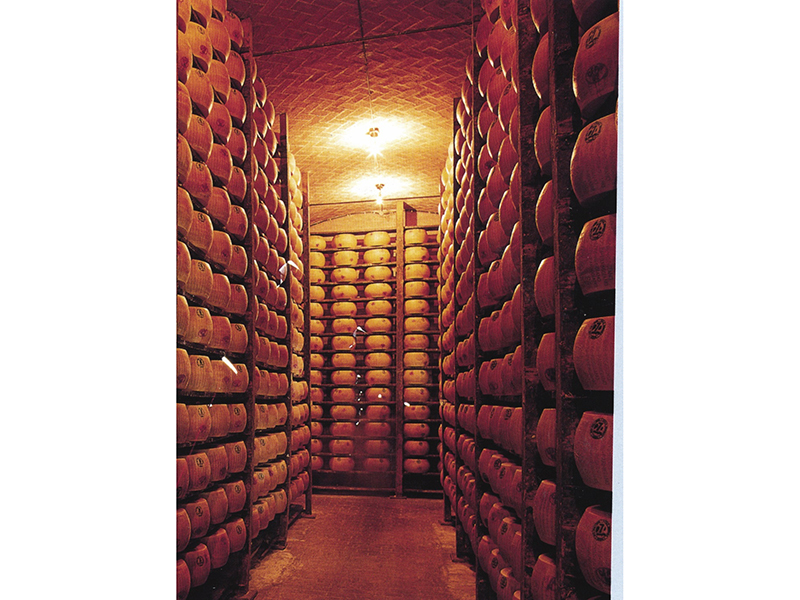 The hard, granular, nutty flavored cheese is ONLY produced in this tightly regulated area, and is certified P.D.O. (Protected Designation of Origin). Every step of production is highly controlled. 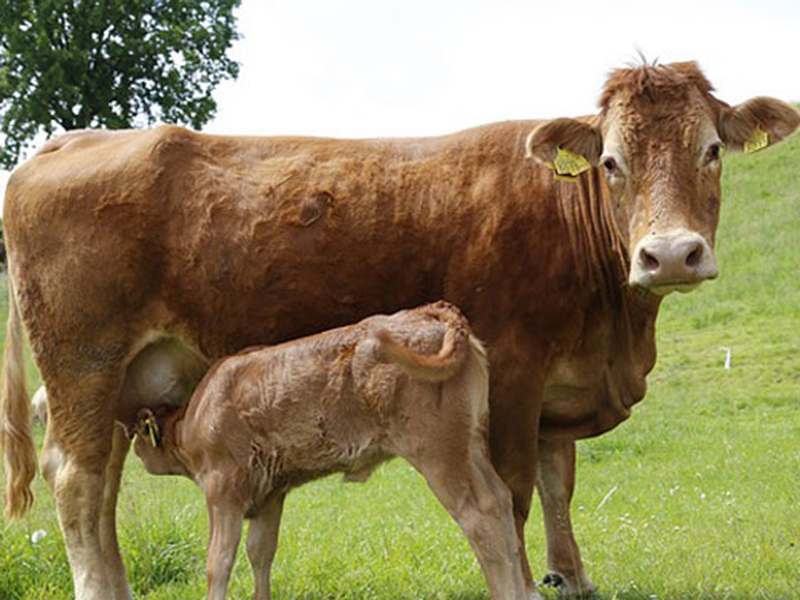 It starts with unpasteurized cow’s milk…grass-fed, and not from just any cows, but especially two breeds: the highly prized Razza Reggiana (red cow) and a variety of Dutch Holstein. The cows’ feed is regulated and the milk for the morning processing must have been produced within the last 24 hours. 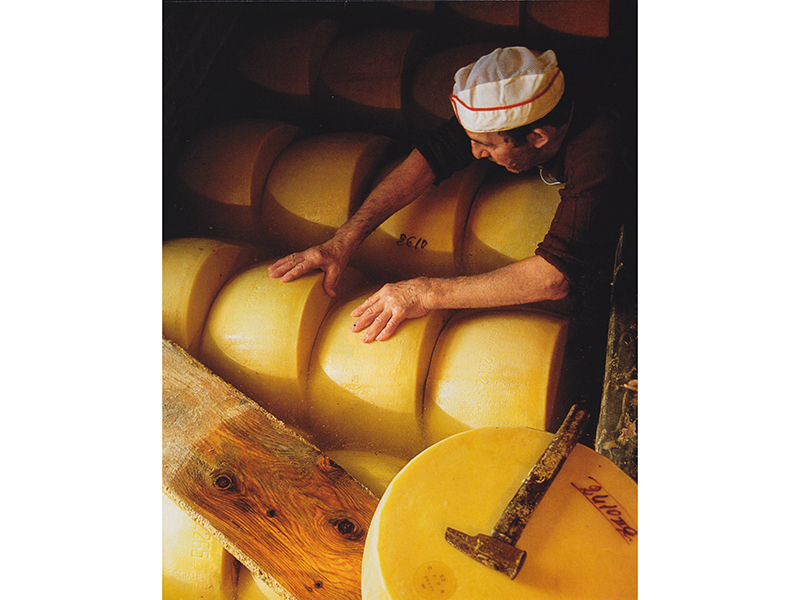 There are about 600 certified cheese makers in the region and all use the identical process, making their cheese every day in vats that produce two wheels, each weighing in at just under 100 pounds. 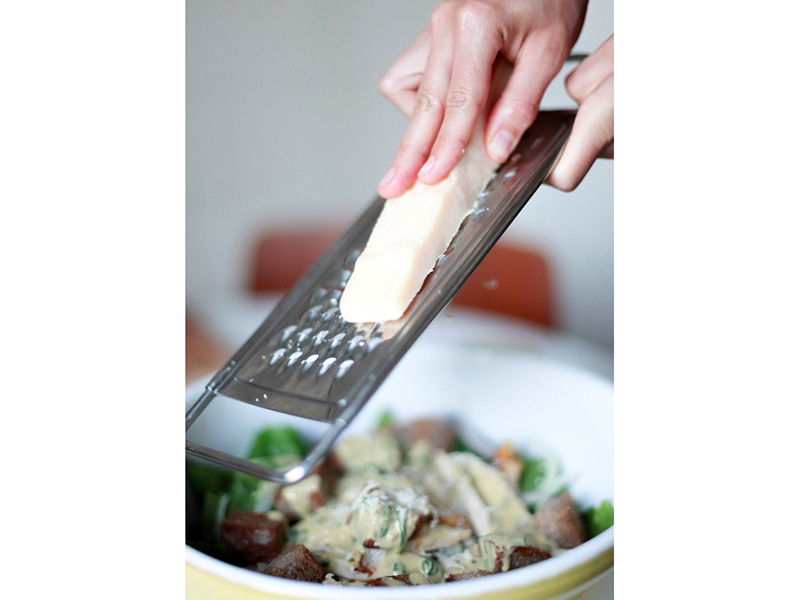 Next the cheese is put into metal molds for a couple of days to set. Then it’s imprinted and put into a brine bath for 20-25 days. 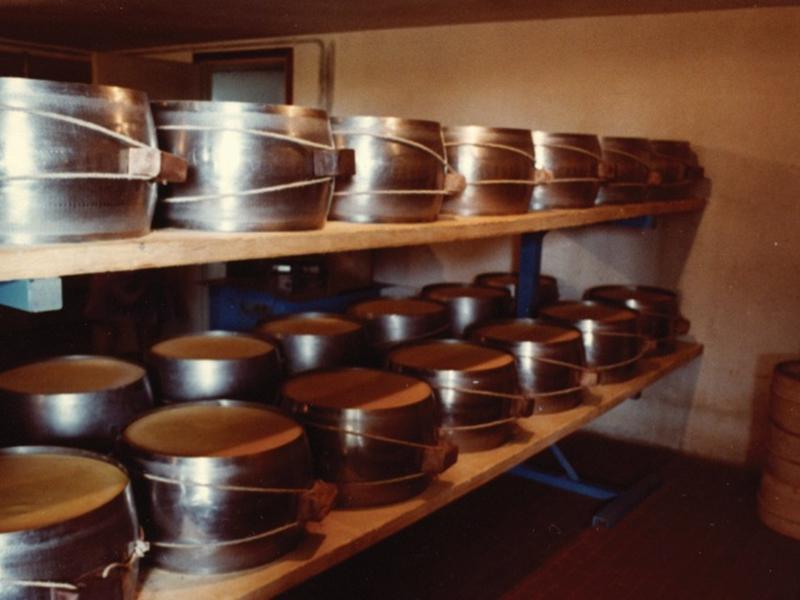 After the brining, all 600 of the cheese makers send their wheels off to consortiums where they are aged a minimum of 14 months and up to 4 years. The wheels are continually tested, tasted and monitored by experts at the consortium, and those that come up short are fire-branded with a huge X. 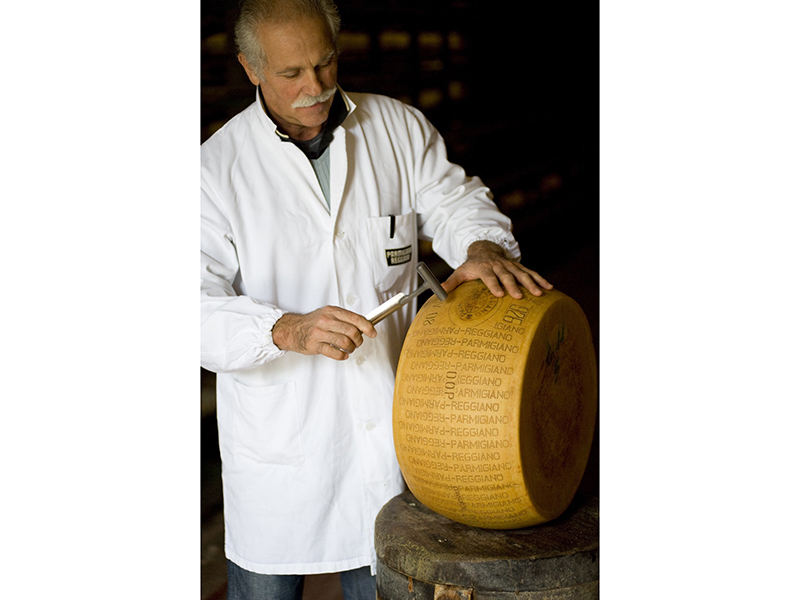 The wheels that pass the rigorous inspection process are also fire-branded – only this time with the coveted and certified PARMIGIANO REGGIANO logo. I’ve visited the consortiums. Huge machines move, turn and rotate the wheels, stacking them in long corridors where you’ll see as many as two dozen wheels stacked. A single aisle might have over 2,000 wheels. With hundreds of aisles spread amongst several consortia and an average price of about $1,800 per wheel, the math gets staggering. And it all begins with mom and pop cheese makers. 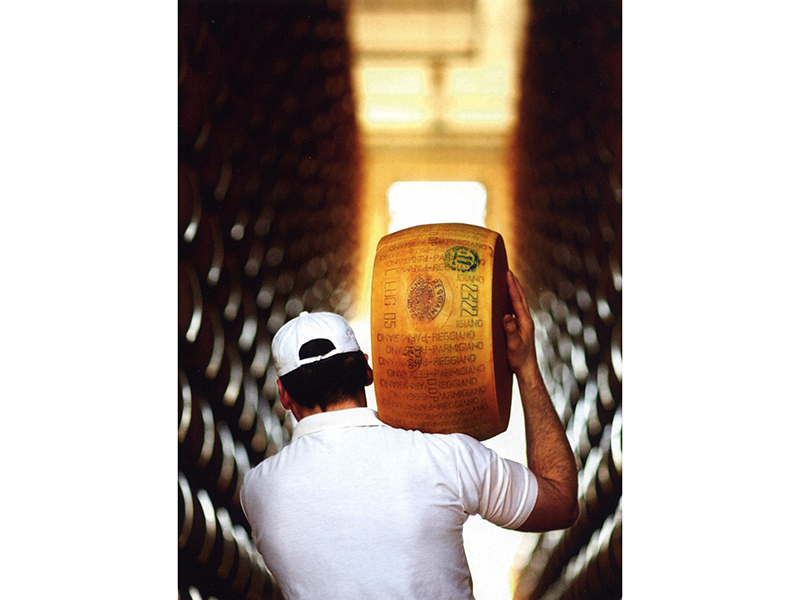 Yes, PARMIGIANO REGGIANO is expensive – these days about $20 per pound. 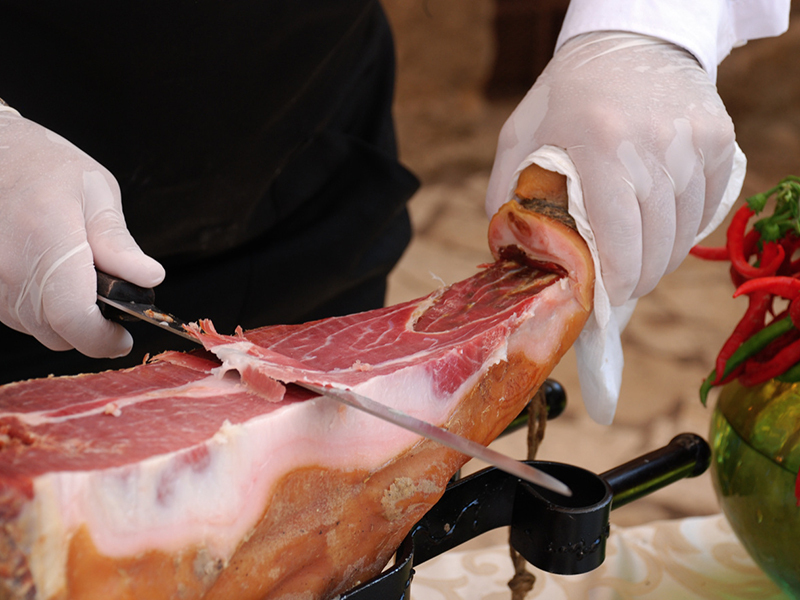 The price varies depending on how long it is aged, and what season it is made. Experts disagree on which season is best. 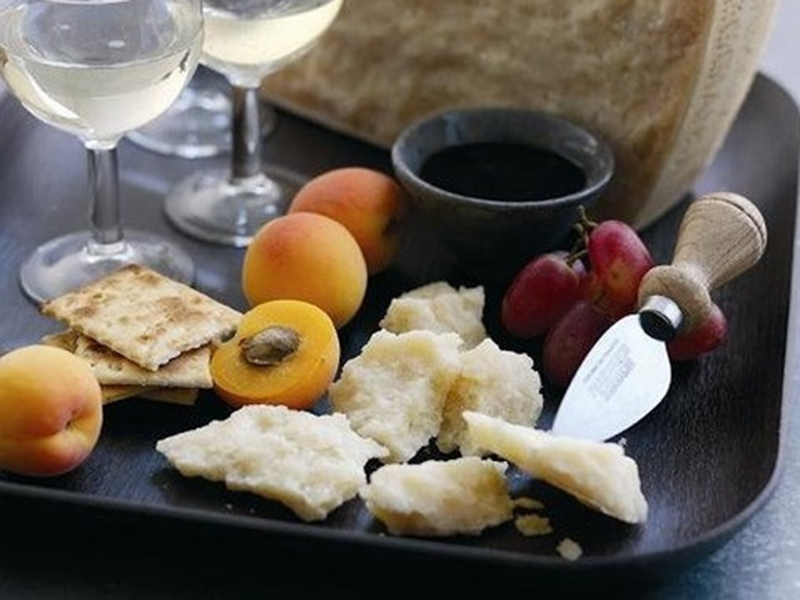 Spring cheese boasts herbal notes. 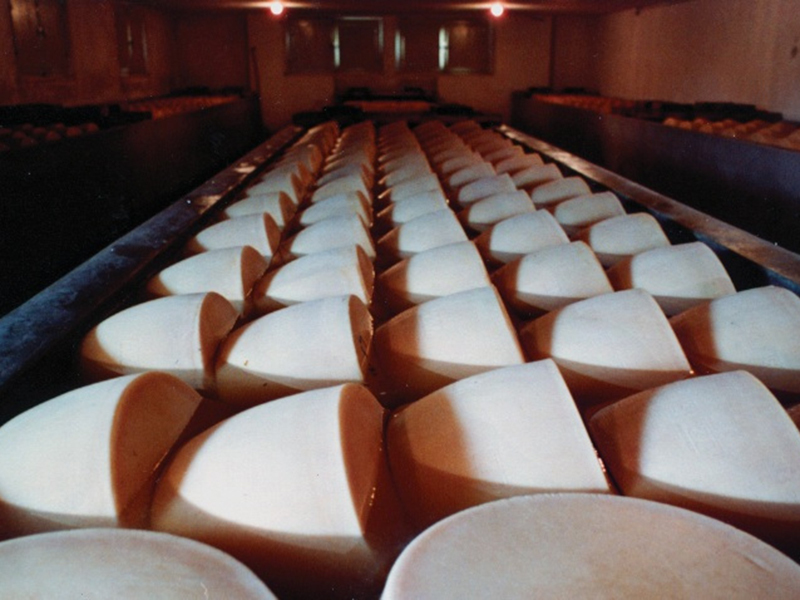 Summer cheeses are richer in color and have a slightly acidic taste, while fall cheeses tend to be slightly oily and sharp. 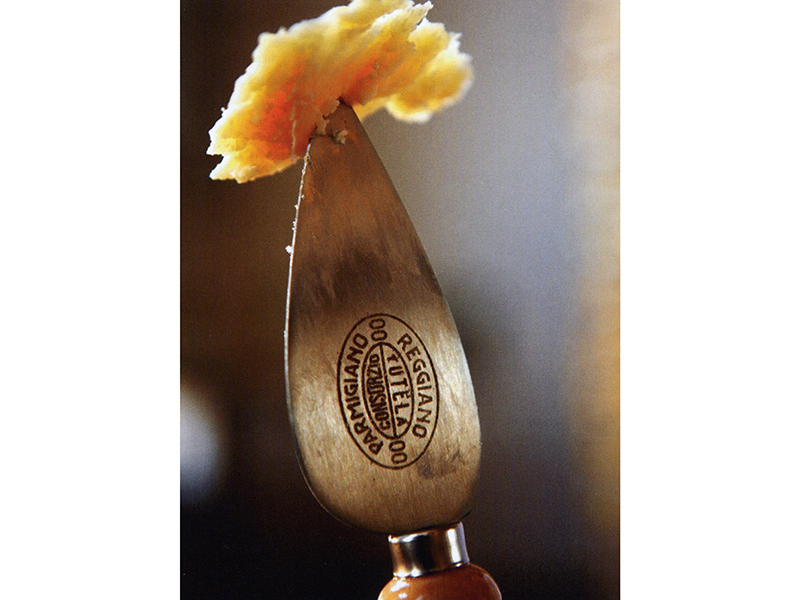 Winter cheeses are said to be mellower and sweeter. I confess, I’ve never done a side-by-side comparison. I just like ‘em all. 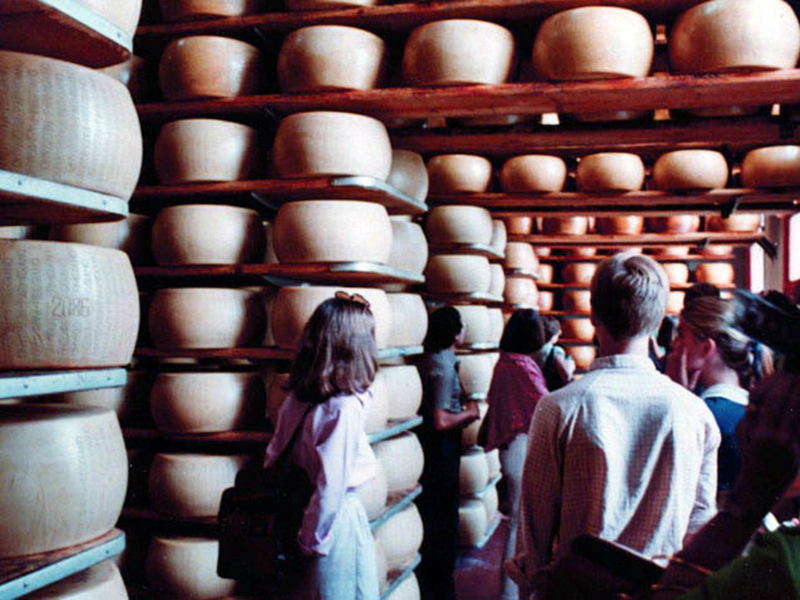 An interesting side note: After the cheese makers lift and form the wheels, the vats are left brimming with WHEY, which is used to feed the special pigs that produce the highly prized PROSCIUTTO di PARMA. 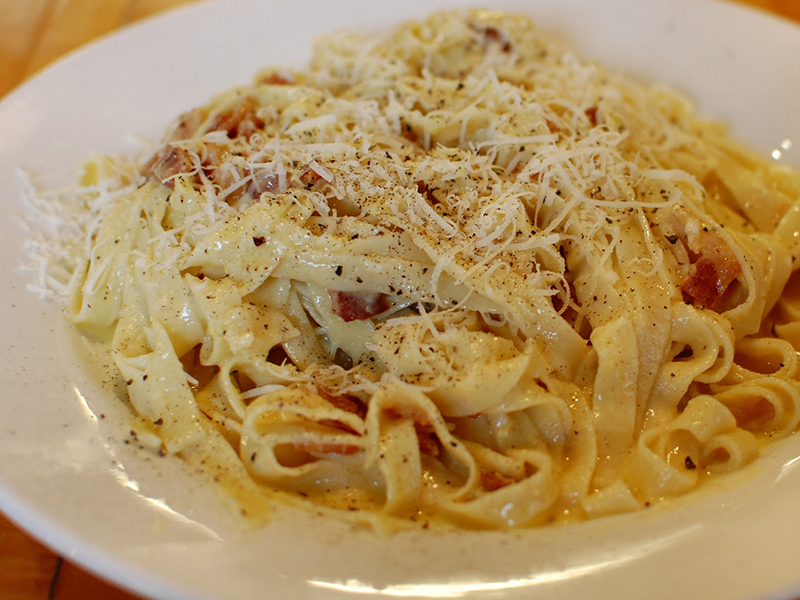 Grated Parm is wonderful on pasta, especially fettuccine carbonara and on salads and vegetables (just do not grate it ahead of time). I like taking a vegetable peeler and peel off ribbons. 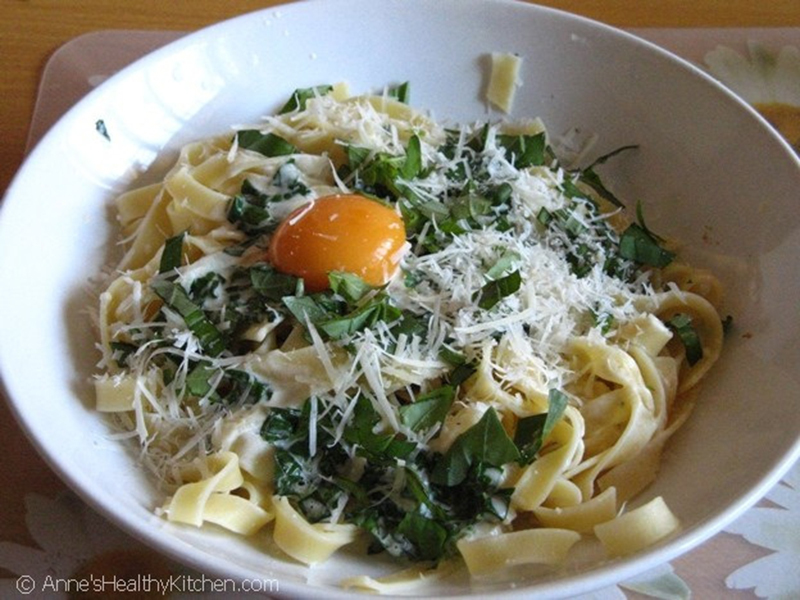 It’s fun as well to take a non-stick skillet and pile in a couple of tablespoons of grated Parm. Let it melt into a disk, remove it, and allow it to set. What do you have? 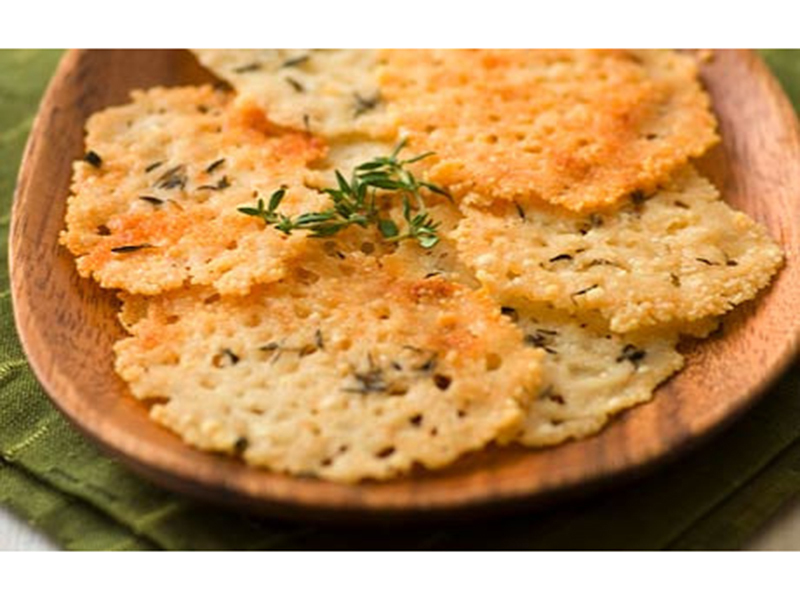 PARM CRISPS. 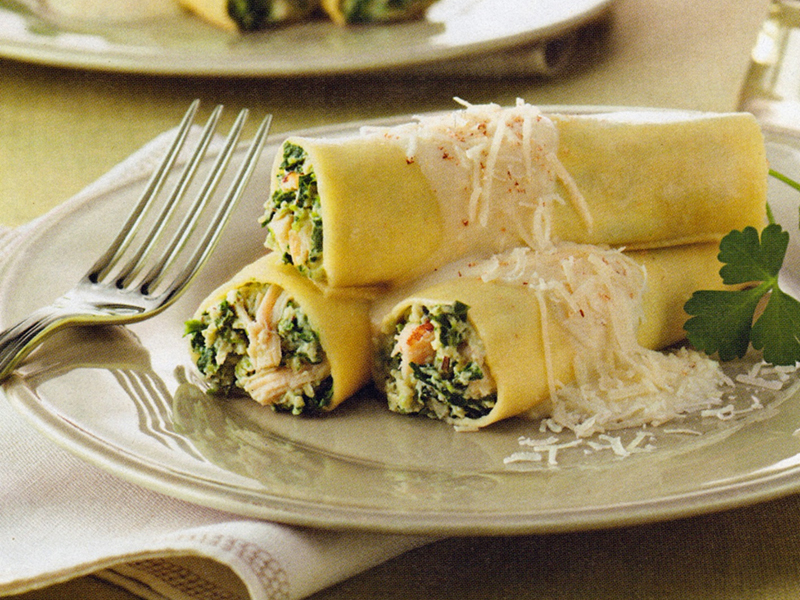 Eat ‘em by themselves or crunch them up in salads. 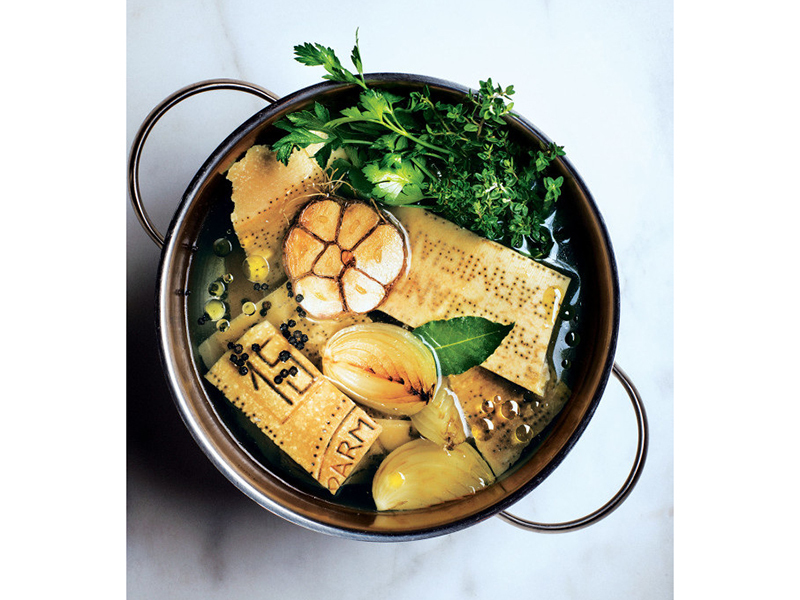 Use the rinds to flavor soup. No worries about chemicals. IT’S JUST CHEESE. 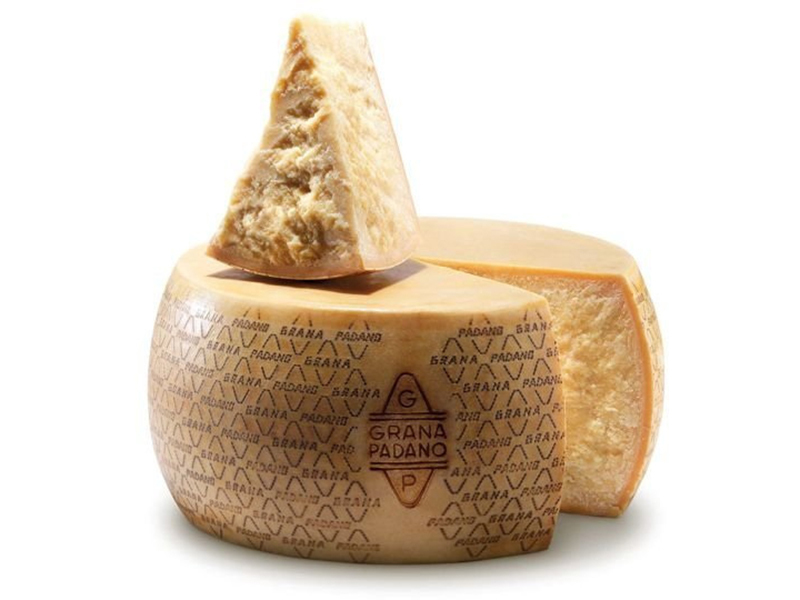 Some folks substitute GRANNA PADANO for Parmigiano. 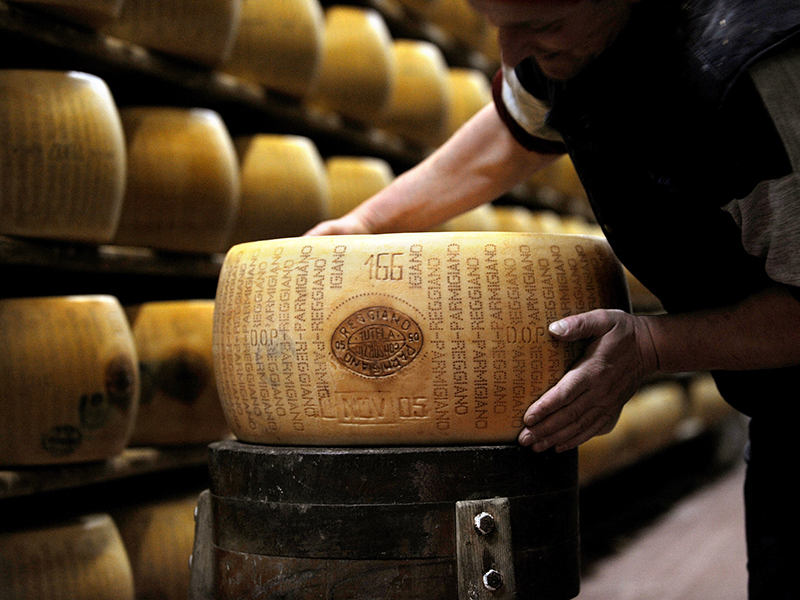 It also comes in wheels, which are the same size and color as the Parmigiano Reggiano. Production is also somewhat regulated. 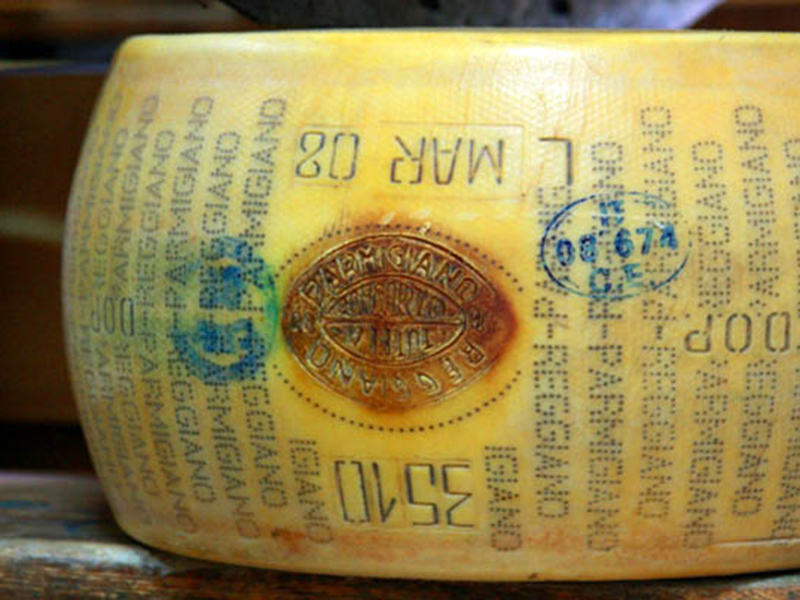 It’s made in regions north of Emilia Romagna. 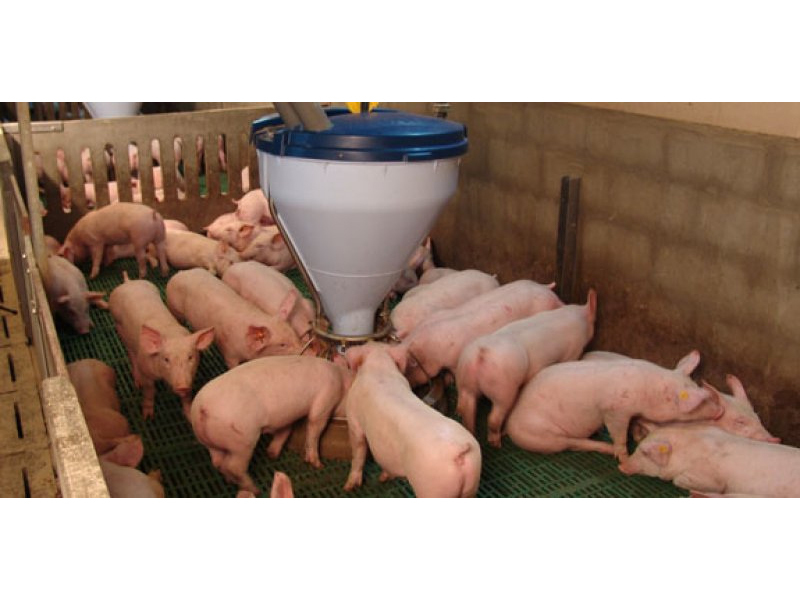 But there are no feed controls and no regulation of the breeds of cows. 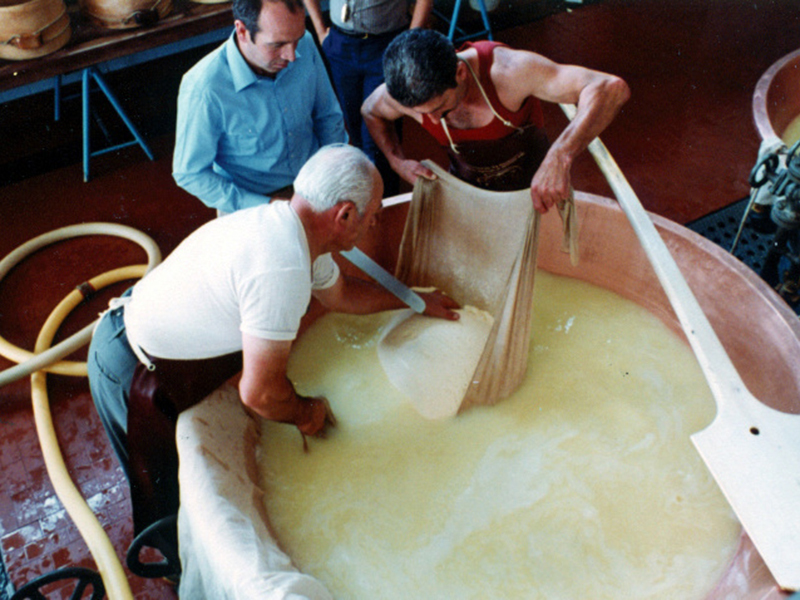 Moreover, milk produced over several days can be used. It’s not bad. But it’s NOT as good. 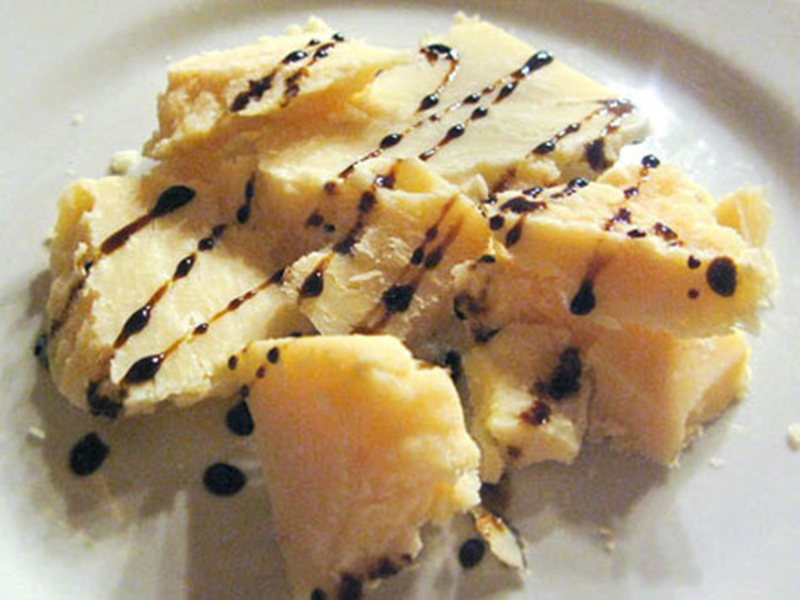 Scraping the bottom of the cheese gene pool, we come upon what in America is called Parmesan: grated cows’ milk cheese. 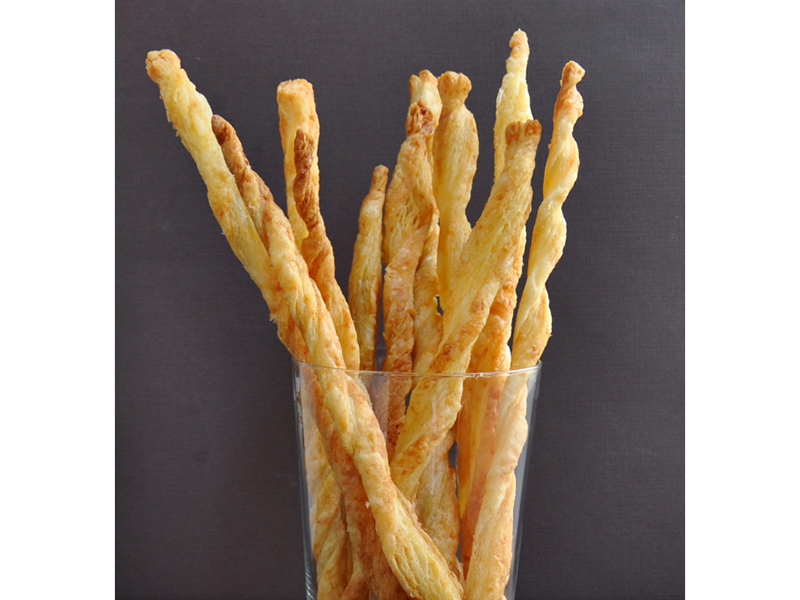 It often contains non-cheese products such as cellulose. Don’t bother. Side note #2: As you may know, southern Italy has summer temperatures soaring to levels significantly higher than the north. 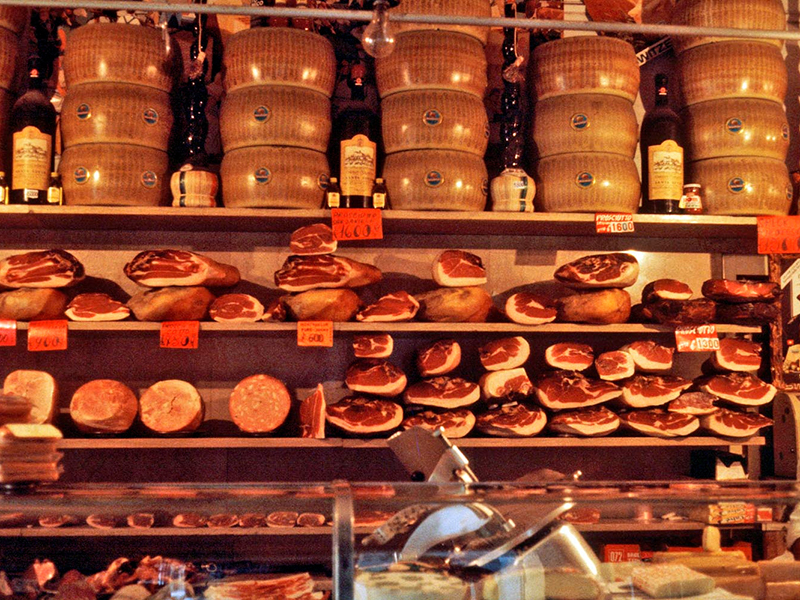 Cows can’t tolerate that kind of heat, and consequently you won’t find Parmigiano-style cheeses. 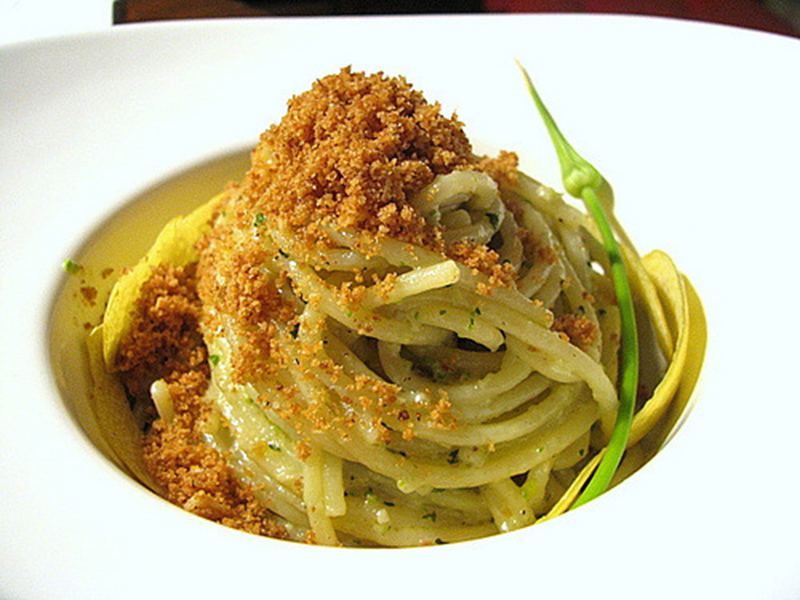 So instead they tend to top pasta with intensely flavored bread crumbs. This is especially common in Sicily. It’s wonderful. 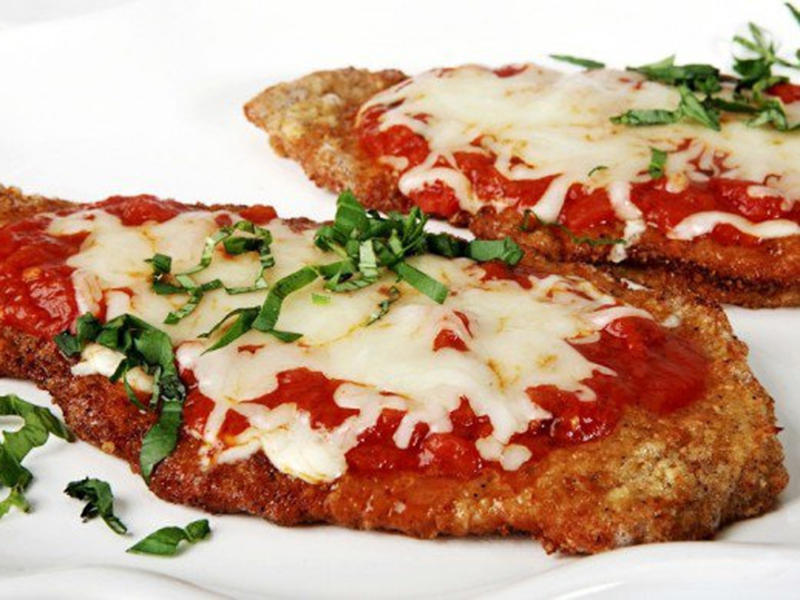 The heat is also why, in the 19th century, the area around Naples imported water buffalo from India (who love the heat) and began producing Buffala Mozzarella cheese. 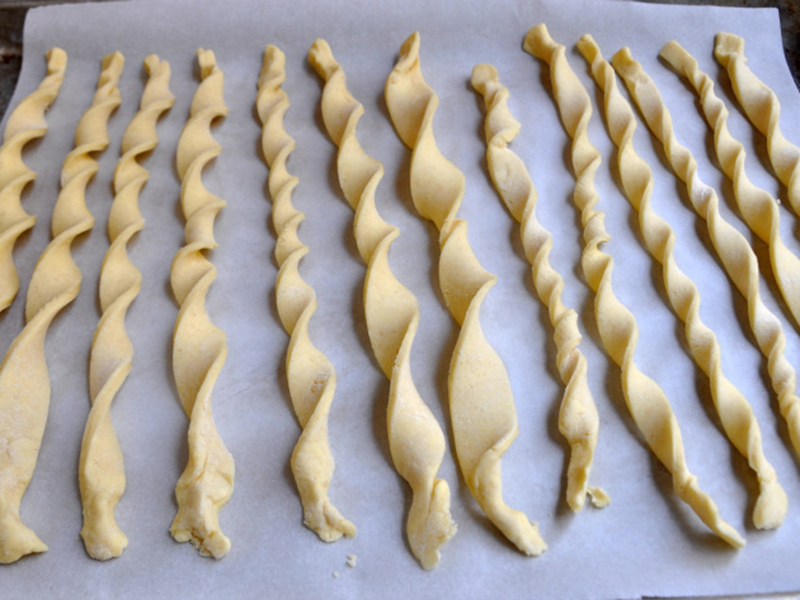 On and on….Bread sticks…veal parmigiana (which also tends to feature mozzarella…chunks sprinkled with real balsamic vinegar, not the cheap stuff…..and dinner party appetizers with fresh fruit and nuts and wine….LOTS of WINE !